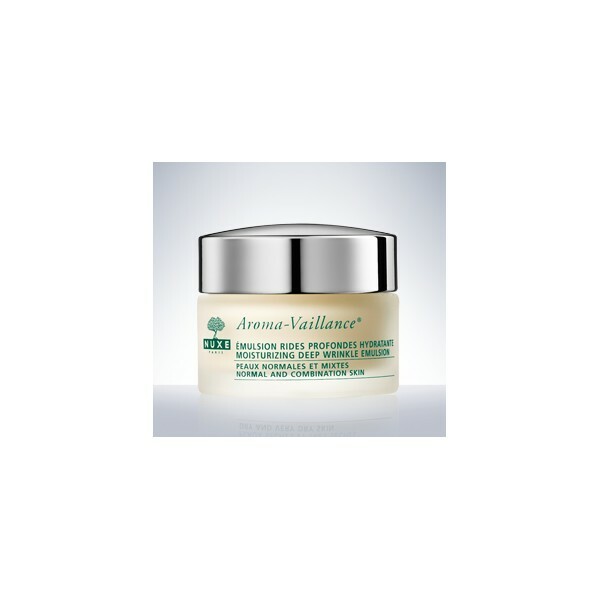 This Moisturizing Deep Wrinkle Emulsion with its creamy texture visibly reduces deep wrinkles. The skin's firmness is restored and the face shape is redefined. 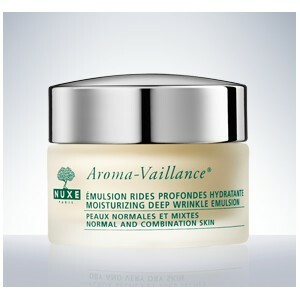 Deep wrinkles are reduced: 74%* and the skin is firmer: 74%*. *Use test carried out under dermatological supervision on 33 volunteers after 56 days of twice-daily use - % of volunteers who agreed with the claim.